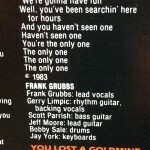 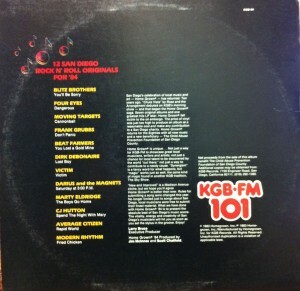 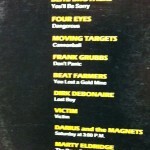 Called “12 San Diego Rock N Roll Originals for 1984.” Published in 1983. 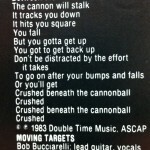 Rear notes by Larry Bruce. 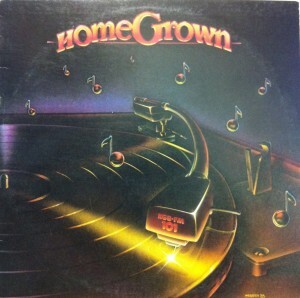 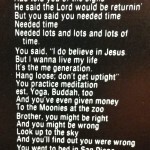 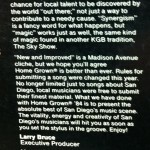 The note indicates a new direction for the Homegrown series, which removed the requirement that the songs were about San Diego. 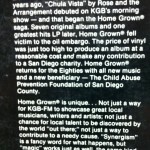 But this was also the last LP put out as a KGB Homegrown. 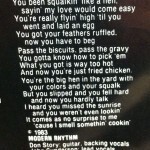 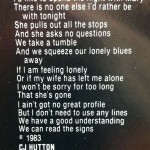 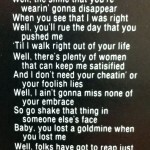 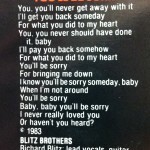 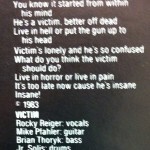 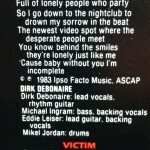 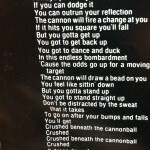 Liner notes (lyrics) came back but with limited graphics. 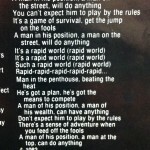 A simpler layout.